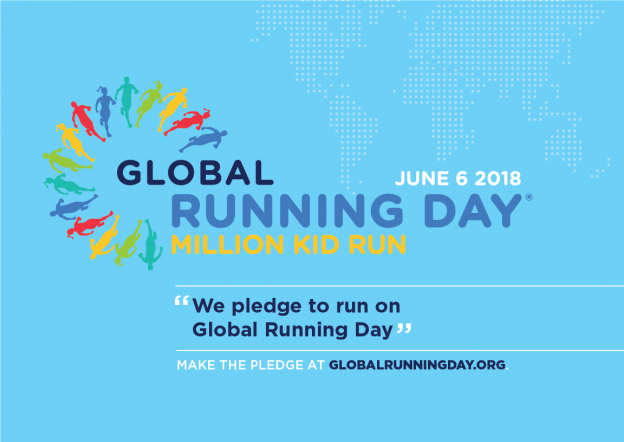 Global Running Day 2018 | Sapphire Coast Runners Inc. Global Running Day is a worldwide celebration of running that encourages everyone to get moving. It doesn’t matter how fast you run or how far you go—what’s important is that you take part, and how you do it is up to you. The important thing is that you have fun being active—and you inspire others to join you. We invite you to pledge to run with the Sapphire Coast Runners team on Global Running Day – It’s FREE to join. This entry was posted in Other Events on 05/06/2018 by SCR.